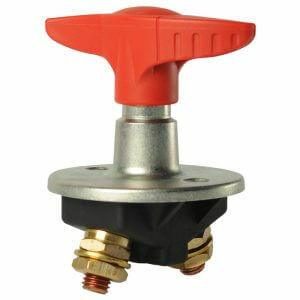 A heavy duty device for switching super high current in many boat and yacht applications. 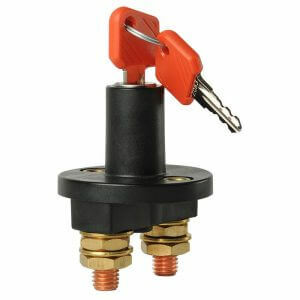 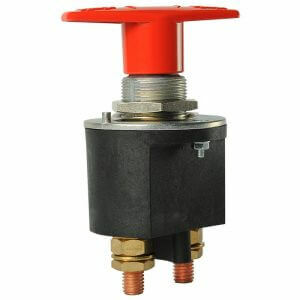 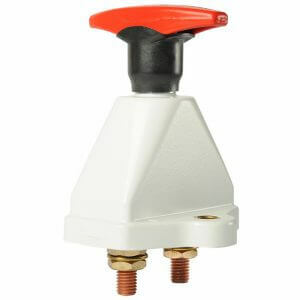 Share the post "Battery Master Switch Single Pole 350A"
A heavy duty device for switching super high current in many boat and yacht applications. 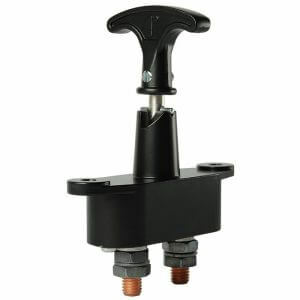 Featuring sealed construction, robust die cast housing, die cast T handle, all in a compact housing.